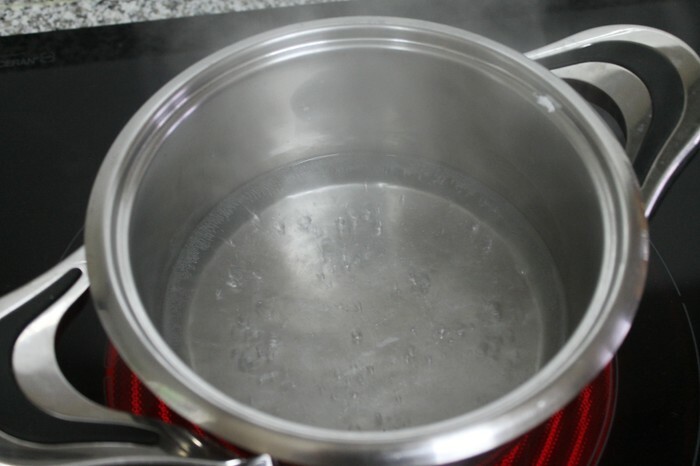 We think that the plain water will boil before than the water with any of the other substance. 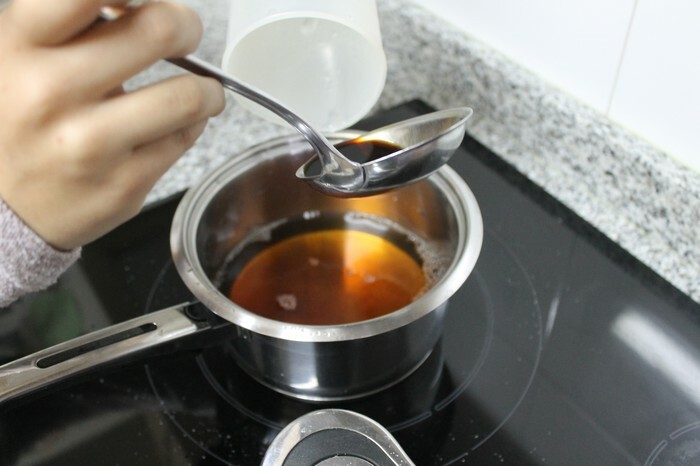 Because we supose that if we add any other substance, it will take longer to boil. 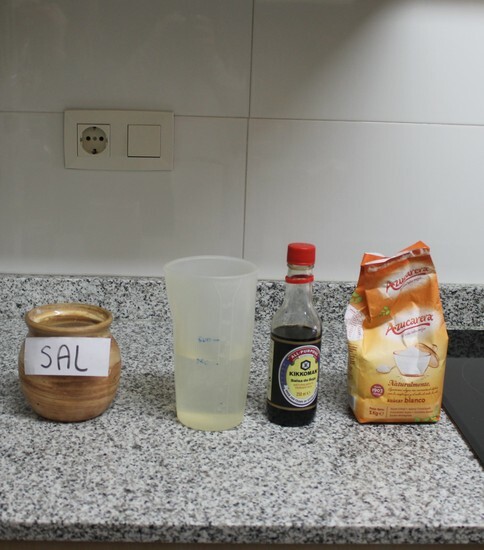 In this experiment, we picked the 4 main components. 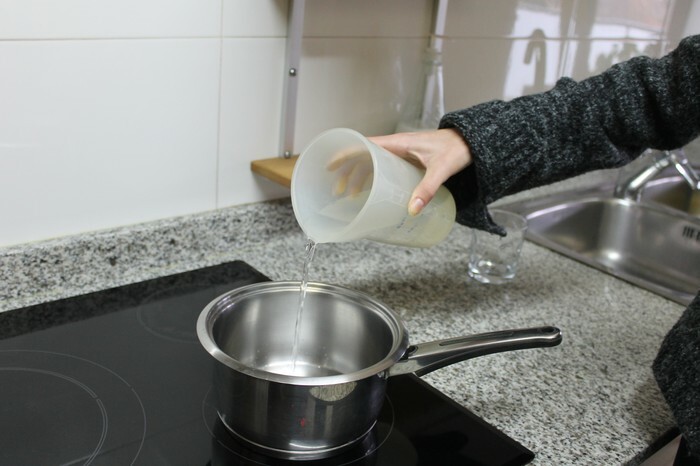 We used the same cooking pot every time we did the experiment, so the measures are always the same. We introduced 350ml of plain water on the cooking pot every time that we did the experiment. 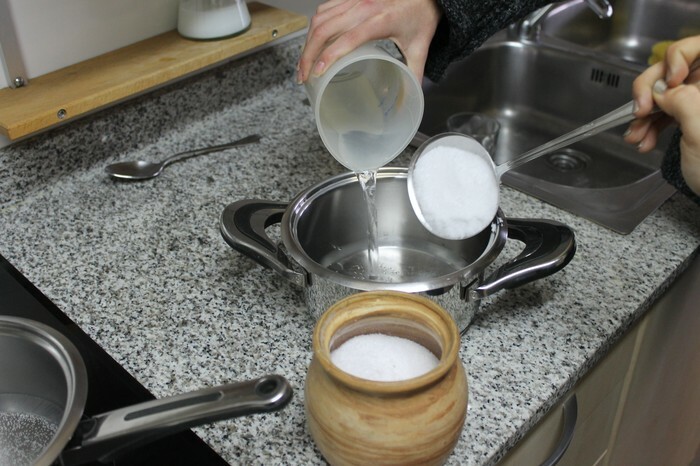 When we test it with water and another substance, we filled all the ladle with the substance we needed to do the experiment, and we add it to the cooking pot. We boiled everything at the same temperature. To test it we used our phones as a chronometer and we calculated the time it took to every mixture to boil. 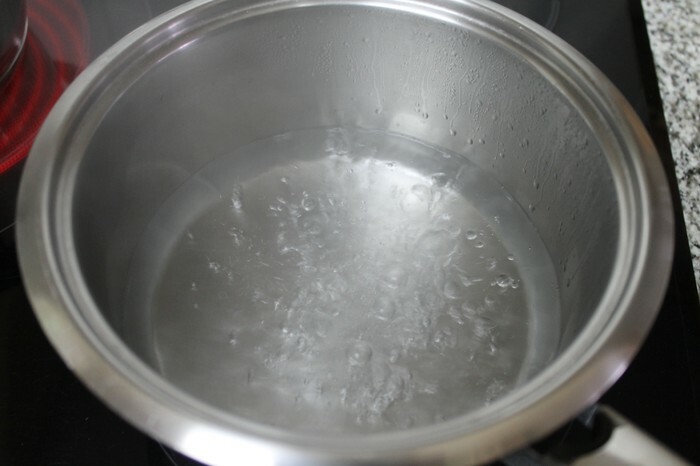 The first time that we boiled the plain water, it has taken 3'30'', and the second time we test it, it has taken 3'35''. We can see that the results are very similar. 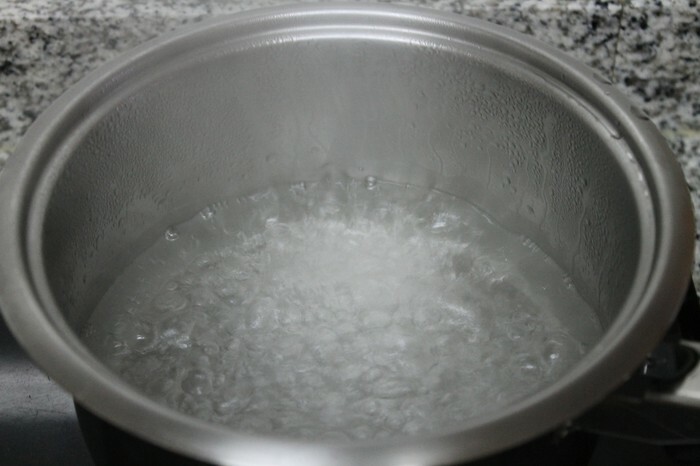 The first time we boiled the water with salt, it has taken 4'08'', and the second time has taken 4'07’'. This results are nearly equal, the only difference is that the first time, has taken one more second to boil. 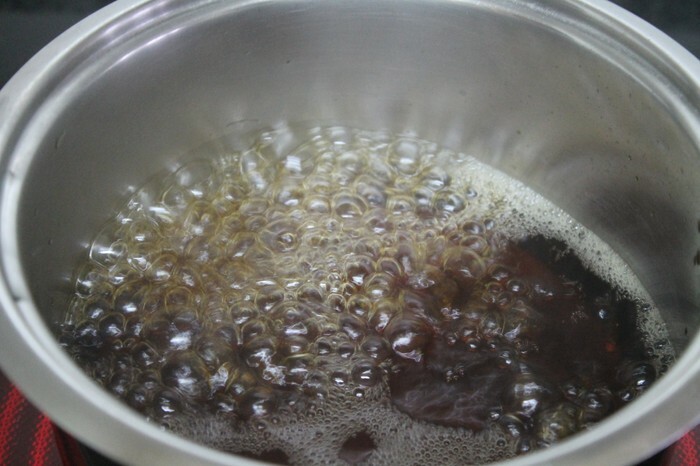 The first time that we boiled the water with sugar, it has taken 4'29'' and the second time has taken 4'27’’. We can observe that the results are very similar. The first time that we test it, the time has taken 3'53'' and the second time has taken 3'56''. We knew that it was correct because the results were very similar. We have tested that our hypothesis is true. Because the plain water boliled before than the water with any other substances. And we also saw that the one which boiled the slowest was the water with salt.